Welcome to our very first eco-exchange. You’ll find more detail about the challenge here. We had a good think about what to do for our first challenge and ran through our average day and realised we should start at the beginning with our start to the day- brushing teeth. If you think about it every bit of plastic you’ll ever use will be around for about 500 years. A toothy issue I’m sure you agree. This means every toothbrush I’ve ever used will end up in landfill for a long time, that’s a lot of plastic. We wondered if there was a greener alternative, there is. 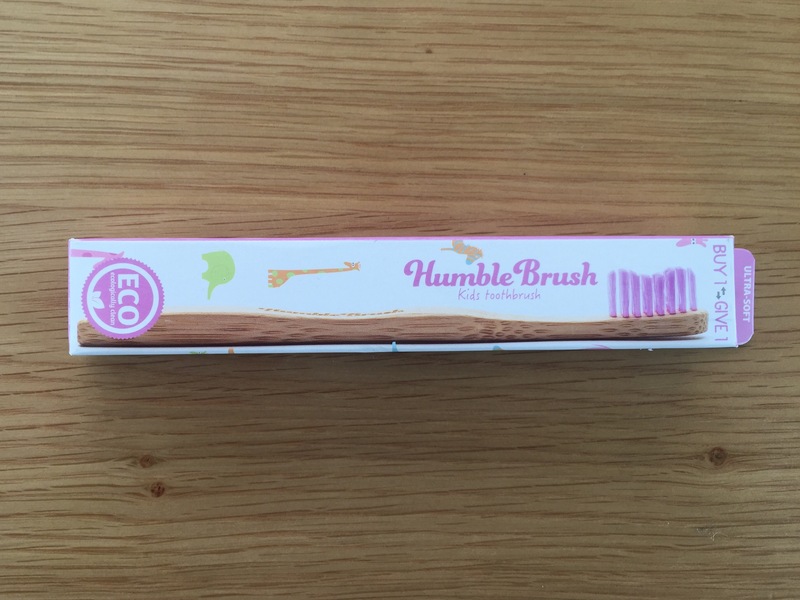 So here it is; our first exchange is plastic toothbrushes for bamboo ones. Both brushes use MOSO-BAMBOO which is panda friendly. They do have nylon bristles which are made from oil, not perfect but significantly less plastic that the standard toothbrush. There are claims that the nylon6 in the bristles is biodegradable but there is some debate about this! 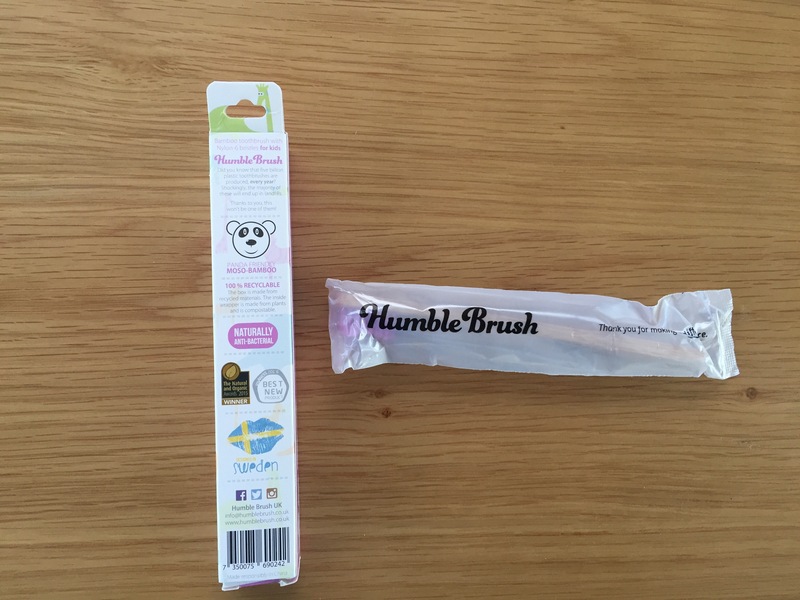 We bought Kitty the Humble Brush because we love the ethos behind this one- “buy 1 give 1”. 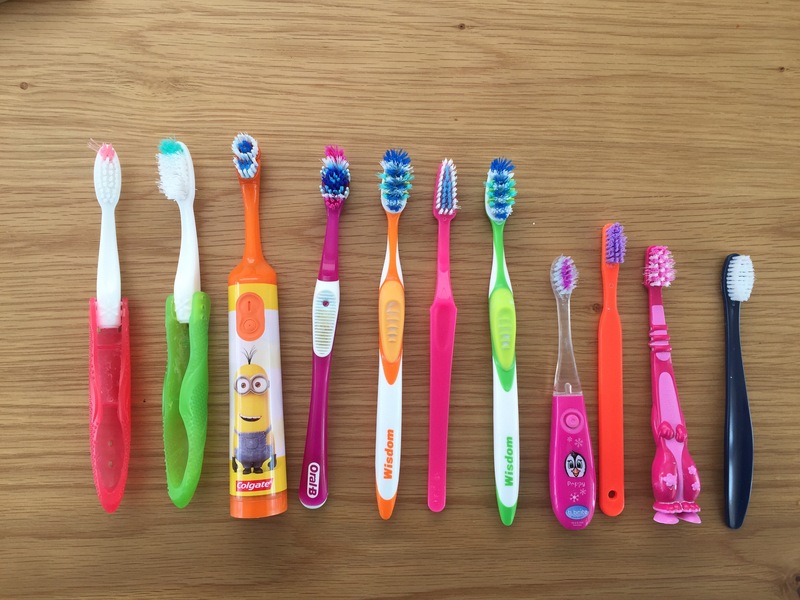 For every toothbrush bought the company provides a toothbrush to child in need. 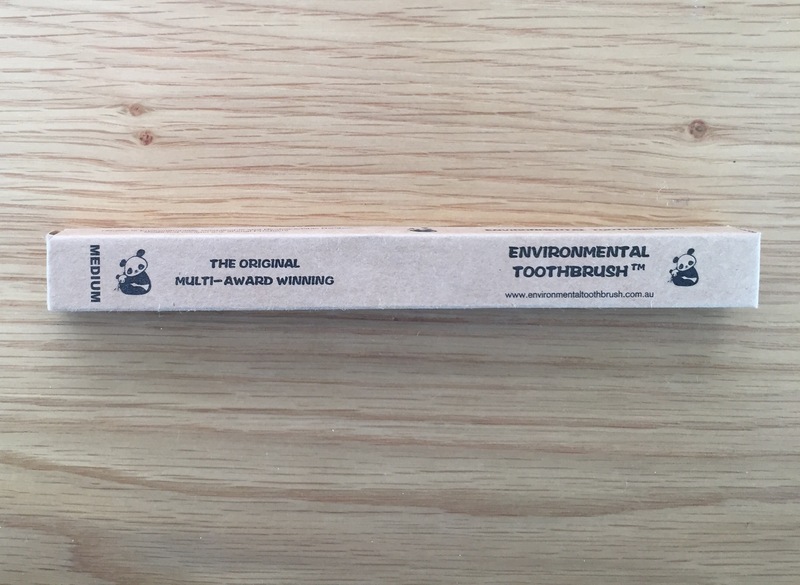 The packaging is made from completely recycled materials and is also biodegradable. You can find their website here. 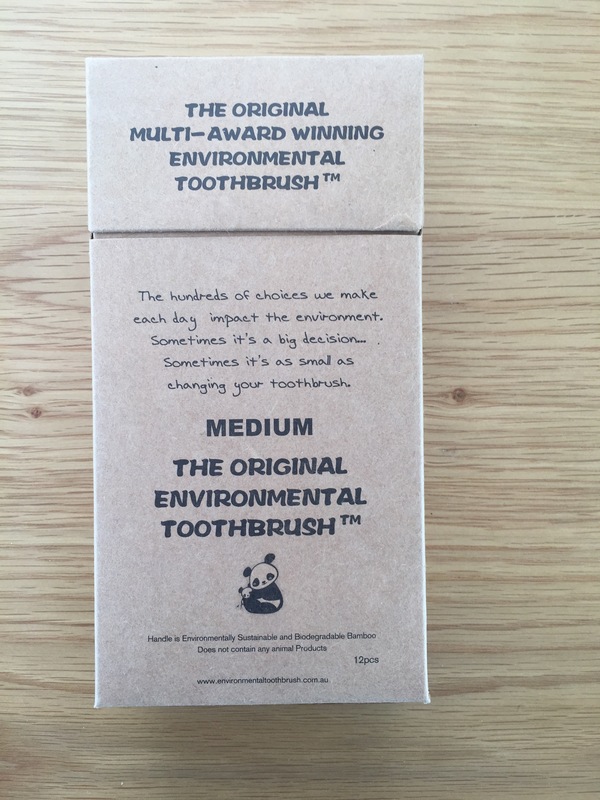 For ourselves we opted for The Original Environmental Toothbrush, their website is here. 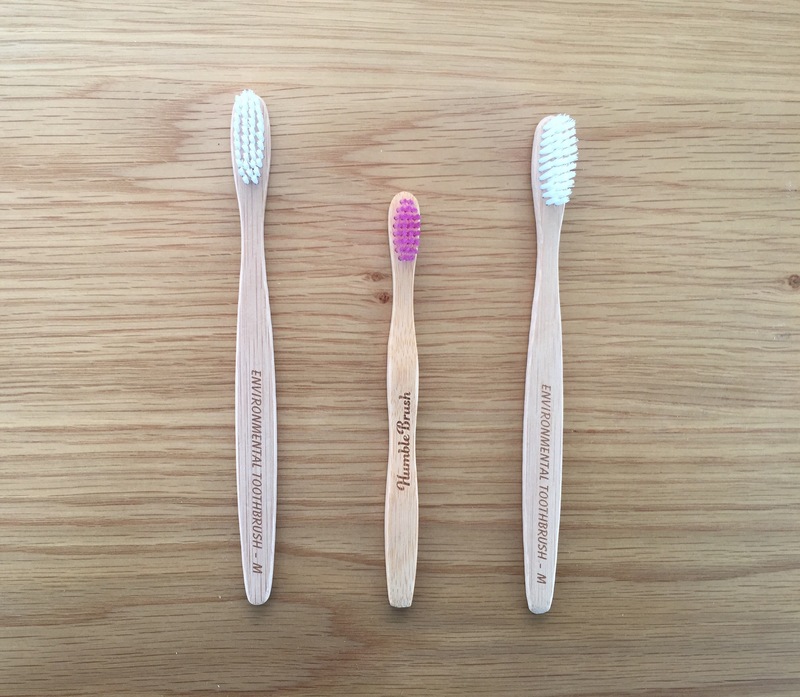 They are designed by an Australian dentist and are roughly the same price as our current plastic toothbrush (£2.17 each) but with not nearly as much cost to our planet. Again the packaging is biodegradable and the products they use are fair trade. Could you make this eco-exchange? Join us in our challenge and let’s see how small changes can become big ones! Do you have some exchange ideas? Please do get in touch via the contacts page or using the comments box below. Join us in brightening our smiles even more! This is an amazing site katy! Inspiring! I agree, so important to get little ones outside!